When life gives you lemons, make Trivial Pursuit. 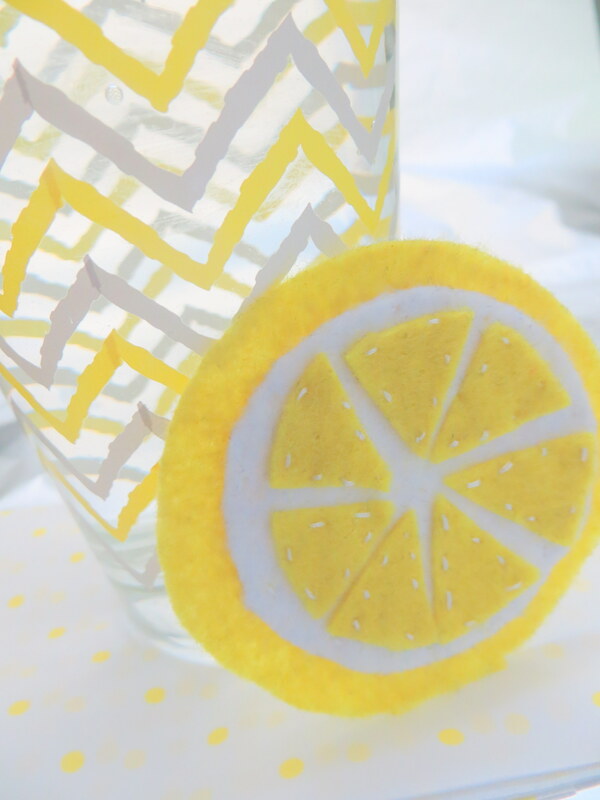 One minute you’re experimenting with felt citrus and then BOOM! you’ve suddenly and wholeheartedly committed yourself to a whole lot more felt time. You know that moment when you’re cutting out fake lemon segments and you realize just how similar they are to Trivial Pursuit pieces? Take the next logical step and yep, I’m making myself a Trivial Pursuit board outta felt. So far I’ve mapped out the elements needed. 6 coloured pizzas and about 73 question squares. I reckon I’ll be done by… the end of summer? Well, maybe more like Christmas.